NORTH AMERICAN PREMIERE Ten years after the Wall Street meltdown of 2008, questions still linger over whether insiders could see it coming or do more to stop it. 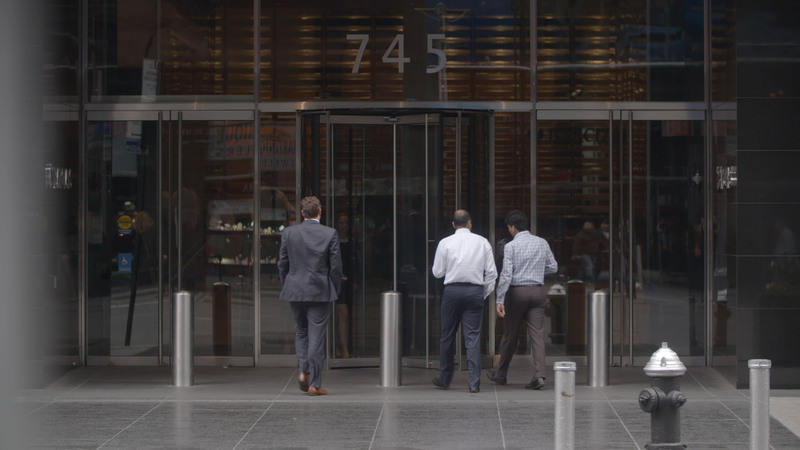 Inside Lehman Brothers is an involving autopsy of what led to the largest bankruptcy filing in US history. The film profiles several insiders who had early warning signs about the dangers of subprime mortgages and tried to sound alarms from within. The stories of these whistleblowers deepen our understanding of the mindset that caused the crash and serve as a stark warning for the future.